Ongoing deal, never expires. Last validated 10mo ago . Used 17 times. 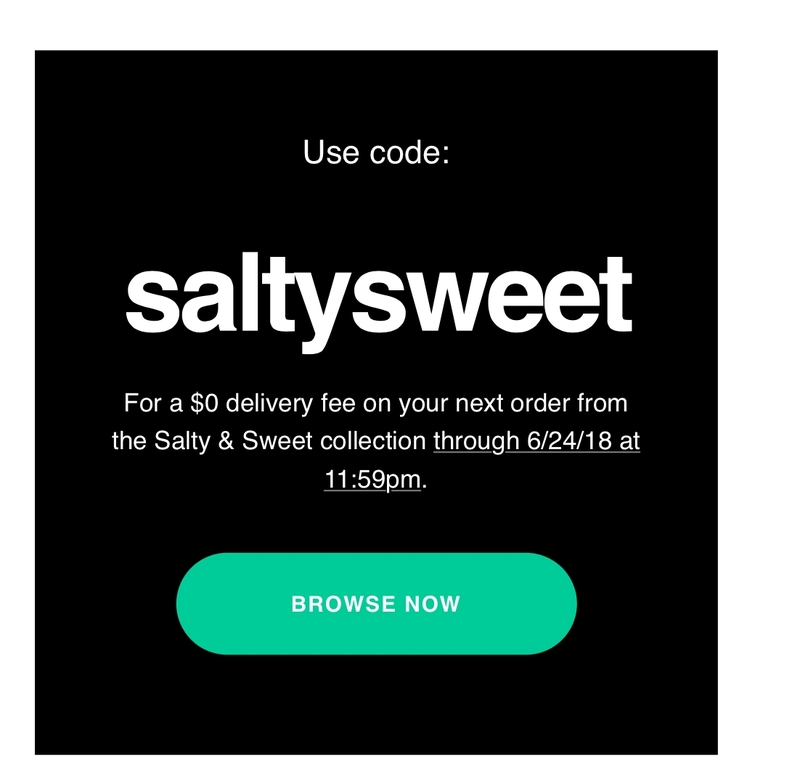 Henk Holveck Valid on any order from the Salty & Sweet collection ordered through the Postmates app. Expires on 06/24/2018 at 11:59 pm your local time.